*Note: Add this information to the blank 'recipes or notes' pages in your book. sweet pickle and onion relish. YUM! edition of The Kitchen Assistant. 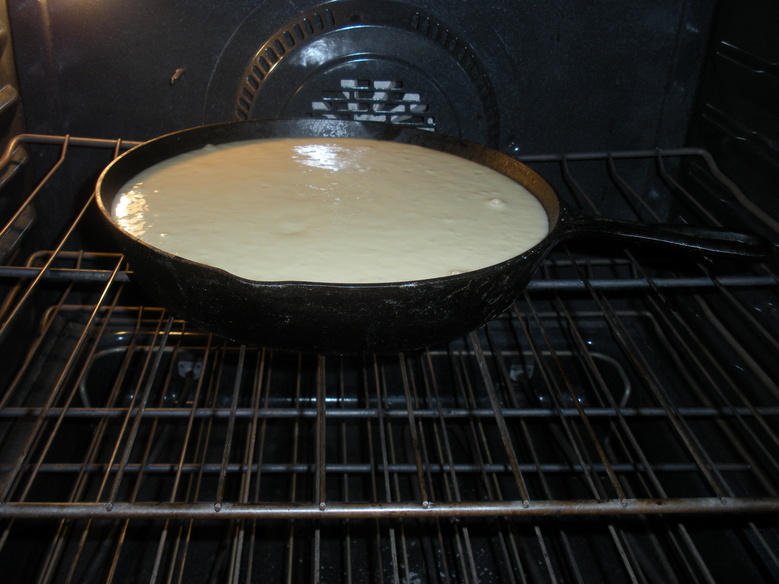 1 1/4 to 1 1/2 hour or until toothpick or knife inserted in center comes out clean. berries and the cake. YUM! 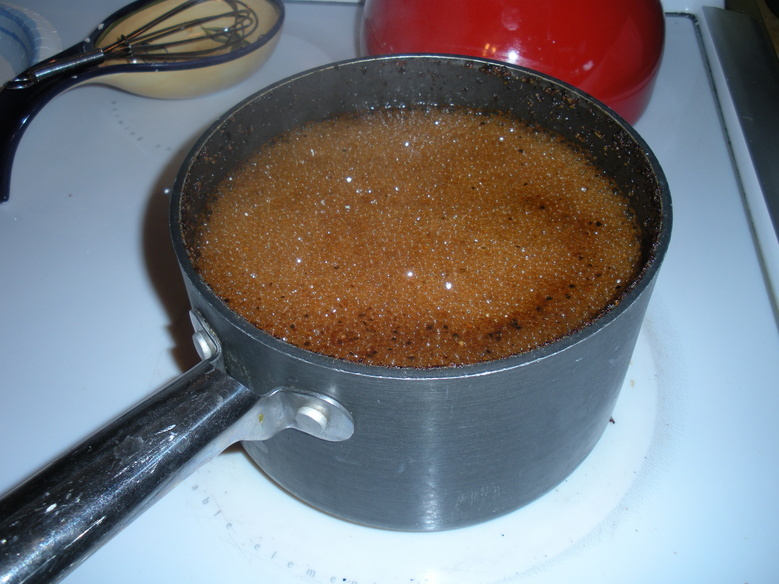 until sugar dissolves-about 1-2 minutes more. 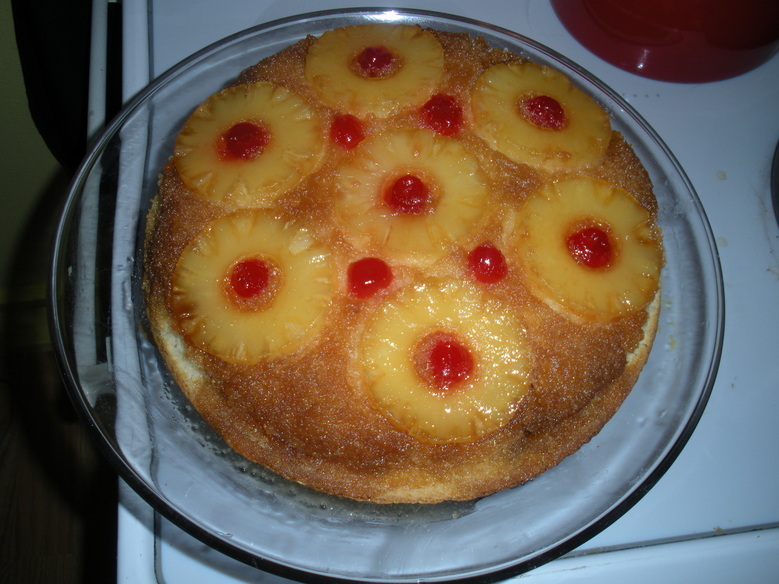 Pour warm berries or fruit over pound cake. OMG Good! a "about to throw them out" fresh fruit compote. frozen for another crepe meal, or served warm over your favorite ice cream. TIP: Grapes can also be frozen and used in this recipe or your used to make your own stove top grape jam. 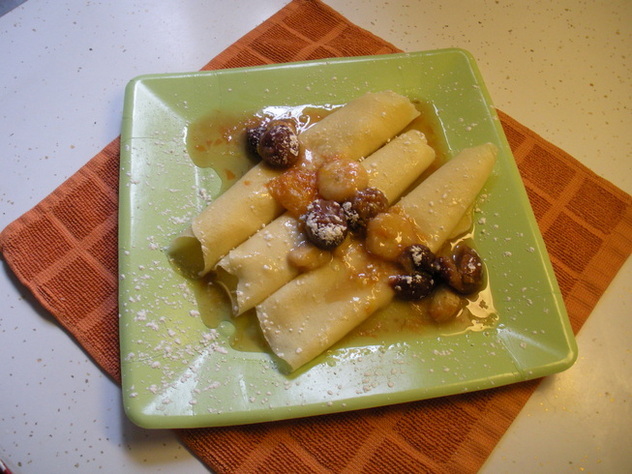 Look for this recipe in the second edition of The Kitchen Assistant! dough for two pizza's that cost apprx. 31 cents each! 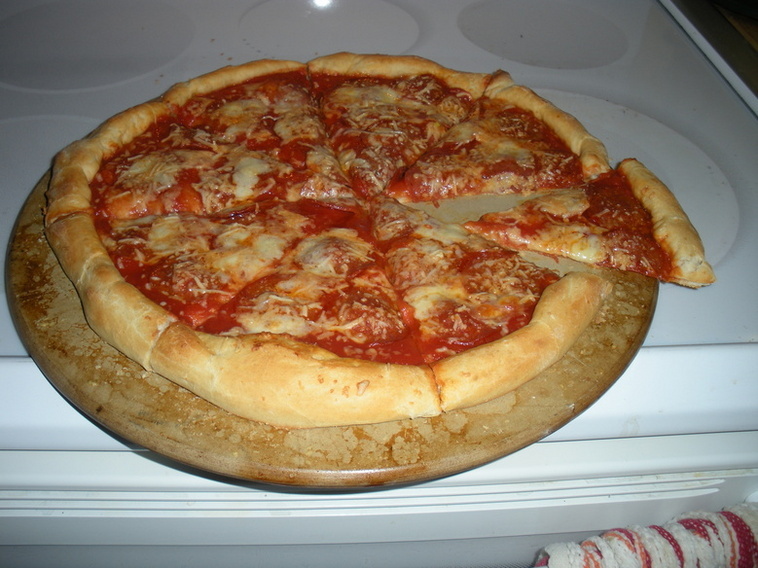 I made this pizza with ingredients I had leftover in my kitchen for my granddaughter. She loved it! a little maple syrup to the warm water I add to the yeast, which makes a sweeter dough. of The Kitchen Assistant. The recipe makes 2 crusts that cost apprx. 43 cents each and freezes easily. real men do eat quiche and love it too! of each hand all the way around the pie crust. You want it high enough to keep you mixture from over-flowing. 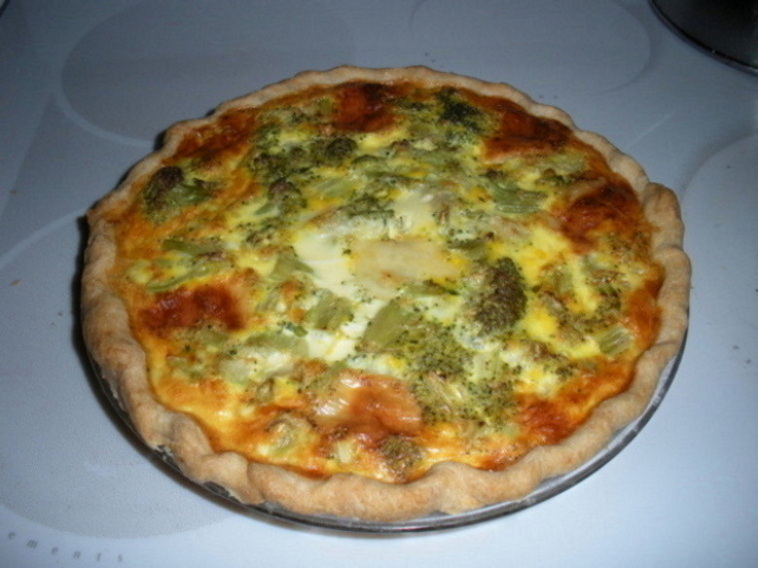 Layer the cheese evenly on the bottom of the crust first, then spread the brocoli over the cheese. thoroughly mixed. Pour over broccoli and cheese and make sure all the vegetables are covered. like these in the next edition of The Kitchen Assistant! on what's leftover in my kitchen. Experiment and enjoy! The following pictures are from a recipe in "Play Time & Craft" section of The Kitchen Assistant, page 102.
help make some rainy day funds...get the whole family together and create some great memories too. 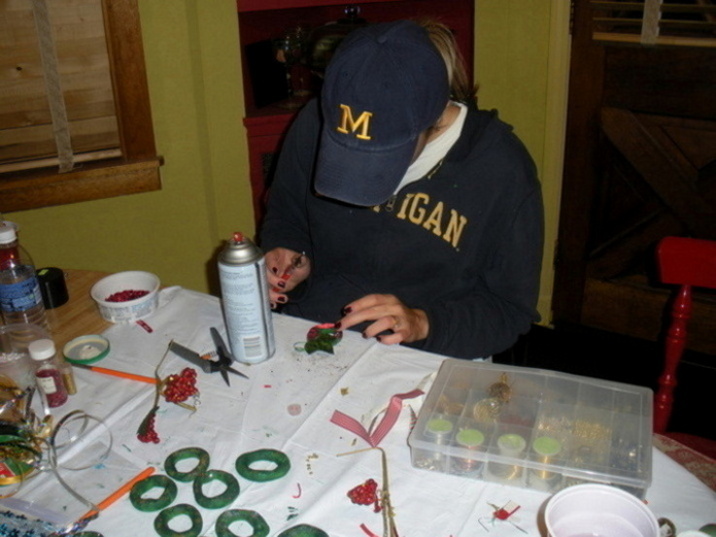 can dream up-bake it, decorate it, and it's a sellable keepsake! Michigan out of the girl"
is loaded with vitamins A, C, K, fiber, calcium, lutein, beta-carotene, and has many other healthy attributes. hearty, nutritional, inexpensive, one-pan meal that the kids will love, even if it looks a little green! occasionally as kale will shrink as it cooks. your warm hands won't break down the fat. 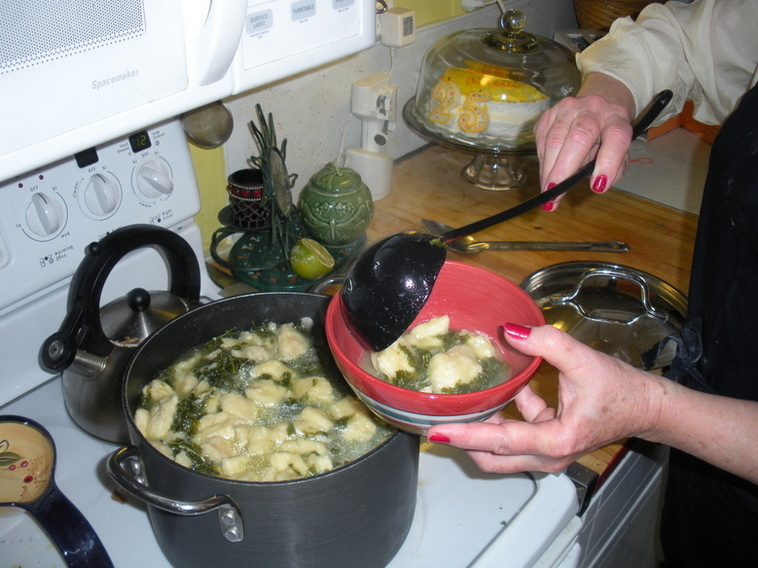 it's a great, tasty, hearty soup on a snowy or rainy day. Enjoy! 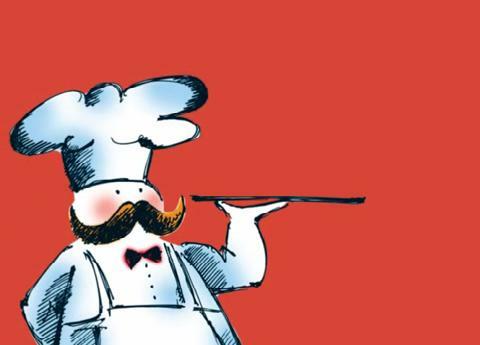 "never trust a skinny cook"? ... well that's my story and I stickin' to it. ..and the kids will love them too. Enjoy! in the larger is what I use. Fill the larger pot with water. 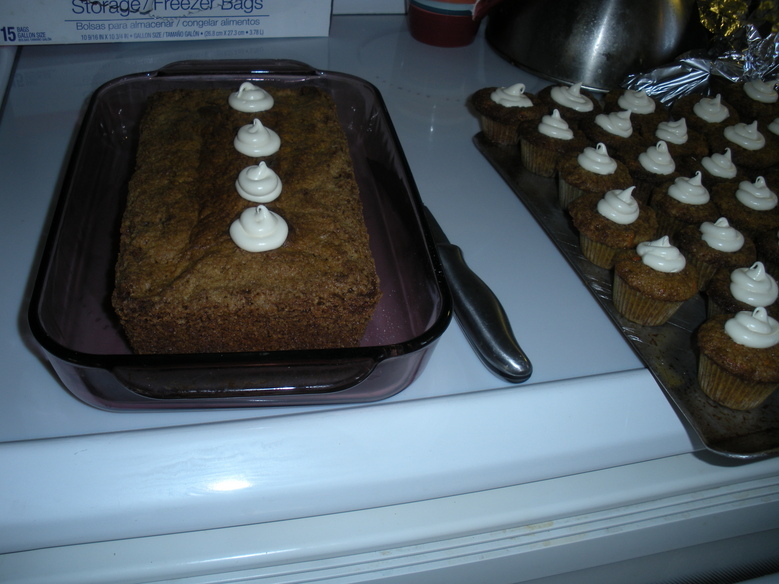 coffee cake--its uses are endless, and it's so easy! pan. Mix all the ingredients in a bowl. Batter will be thick. to all four corners of the pan. 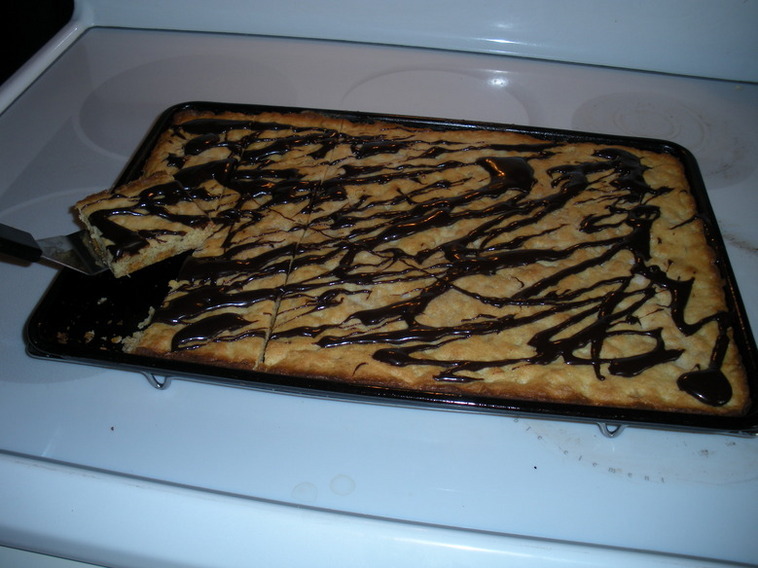 Bake in middle rack of oven until edges of cookie bar lightly brown. 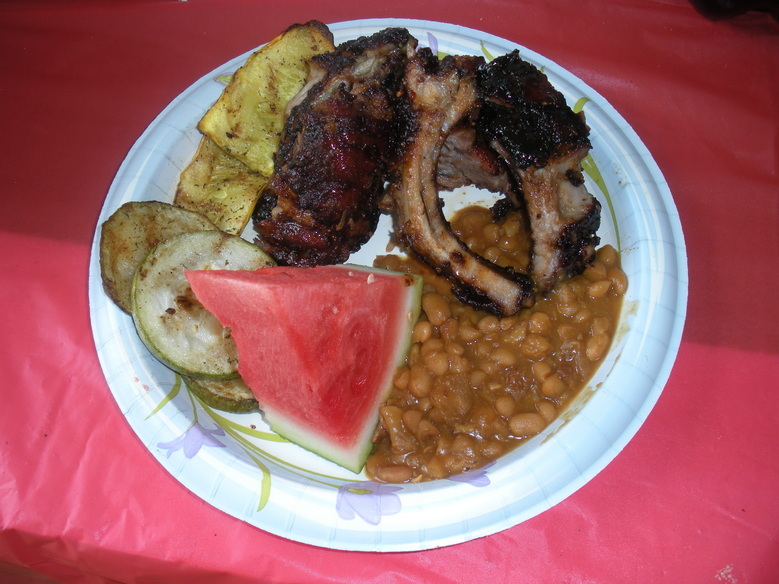 Cola Baby Back Ribs, with grilled squash, home-made baked beans, and watermelon. Watermelon is loaded with lots of liquid and is a great side dish on a hot, summer day! served them with the ribs that fell off the bone, the baked beans and melon! YUM!! about 1/2 the liter. Keep at least 24 ozs for the glaze. 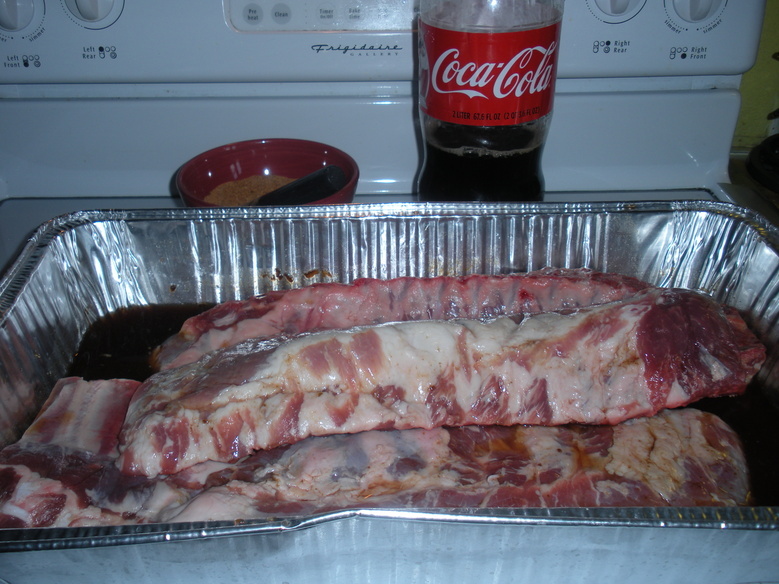 Rotate ribs often to marinate both sides during this time and refridgerate. 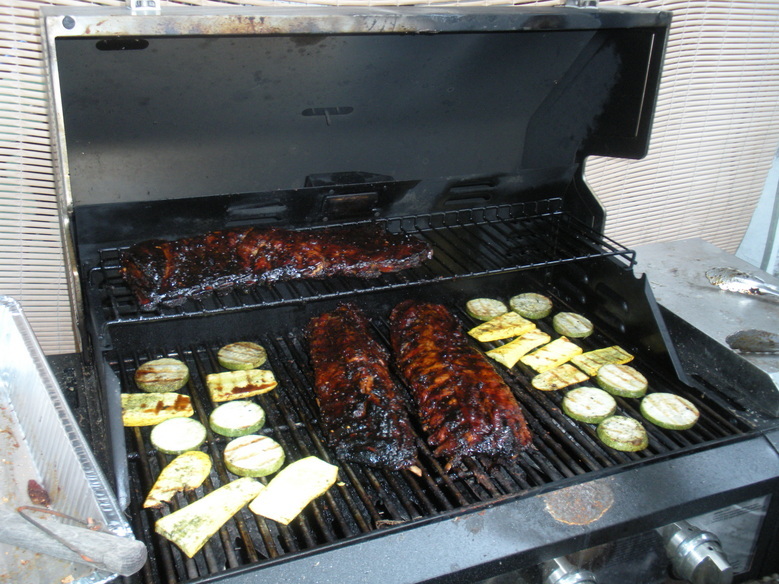 Dry rub both sides of the ribs before you're ready to grill-reserving 3 tablespoons for the glaze. per each bone as pictured above. They are OMG Good! ENJOY! 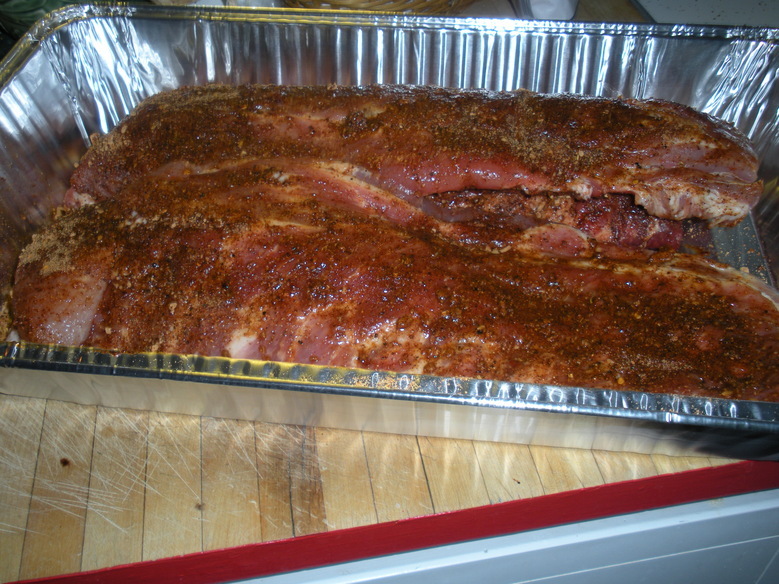 NOTE:*The dry rub I use depends on what's in my cupboards at the time I make these ribs. both ways and BLOG about it! 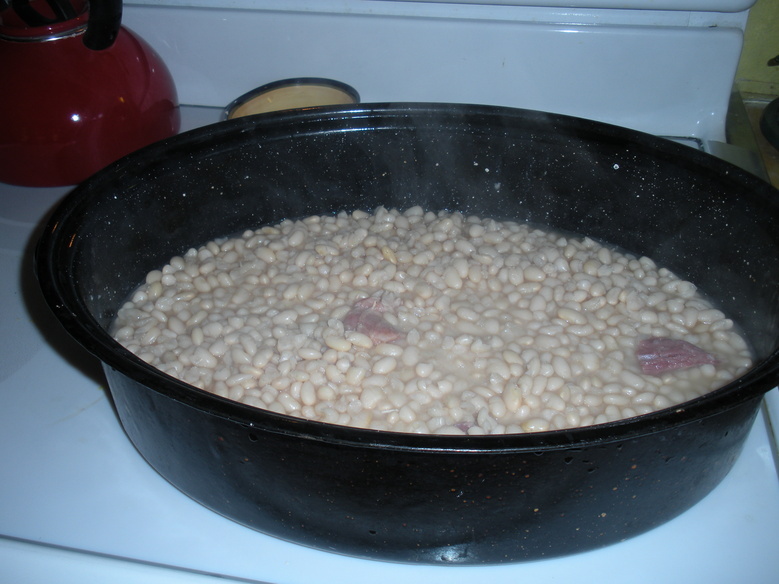 of beans is low & slow. 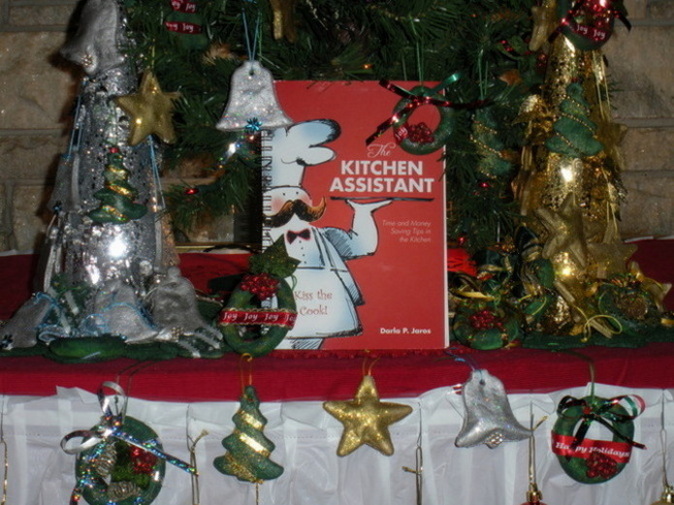 See tip# 71 in The Kitchen Assistant Cookbook for more details. uses are endless and it loaded with lots of protein too! and onions are translucent. Add to bean mixture and bake at 350 degrees until bubbly. I transfer a small amount of beans to a crock pot outside to keep them warm for serving. the last bean! 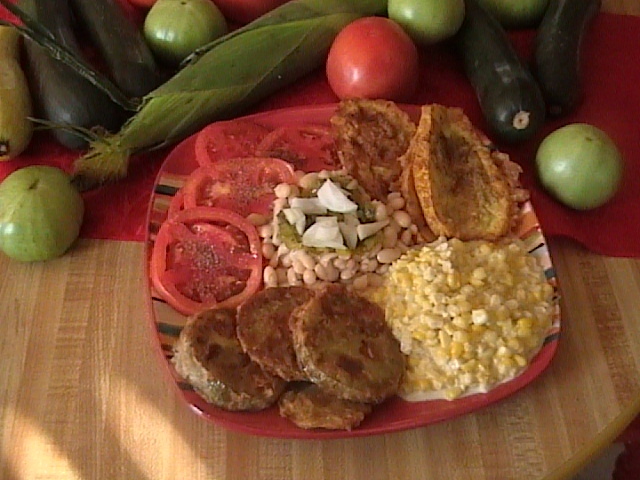 Once you've made these beans, you'll never buy canned variety again! left over that I added to the beans. Nothing goes to waste in my kitchen! mixed with water to make up the liquid called for on the box. 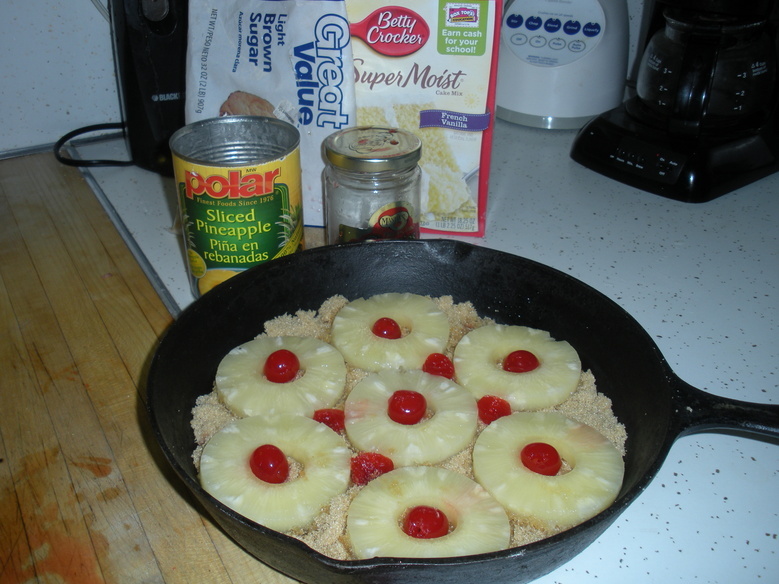 skillet, flip the skillet over and the result is a picture perfect Pineapple Upside Down Cake! minutes while you get other chores done! with aluminum foil and bake at 350 degrees for about an hour. Take the foil off and serve. Hearty meal & easy clean-up! 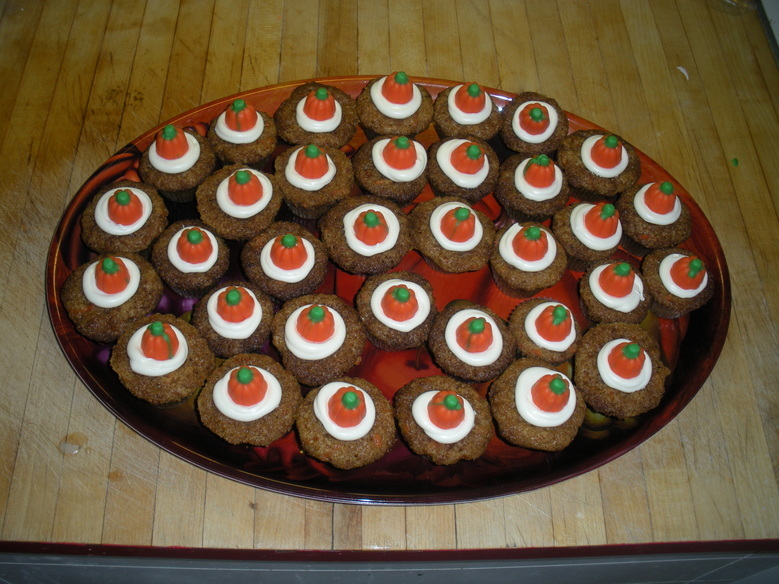 topped them with a swirl of cream cheese icing and finished them off with pumpkin candies. 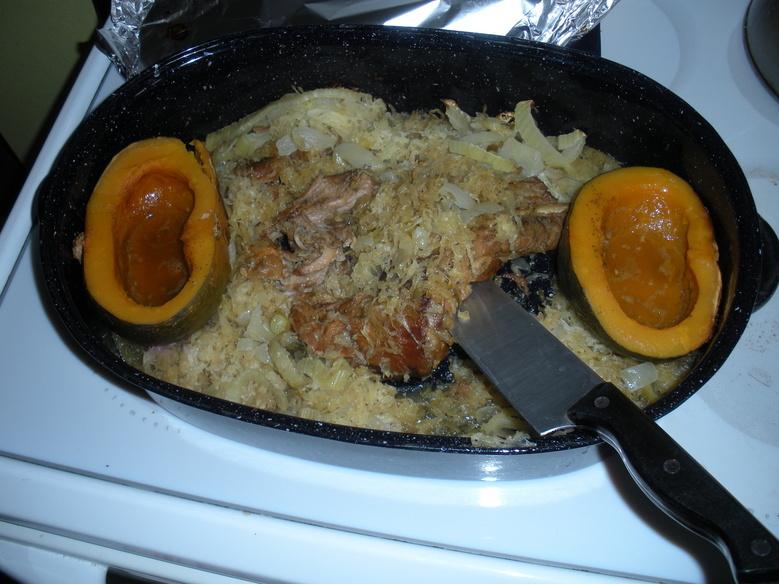 bread often and serve it with my pork meals! Yum!